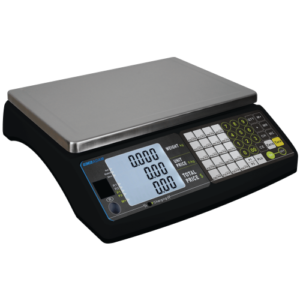 The Casio SEC450 is now on offer at what we believe to be the cheapest price in the UK. Ideal for coffee shops/cafes/chippies etc. 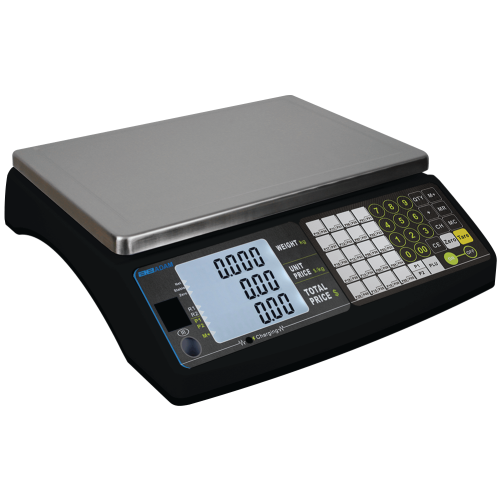 The SAM4S ER940 is currently on special offer at what we believe to be the cheapest price in the UK. Ideal for coffee shops/cafes/chippies etc. 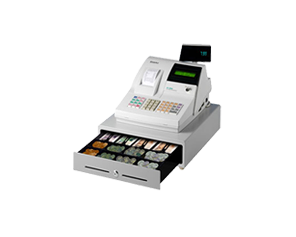 Cash Tills Direct is a wholly owned subsidiary of Southern Counties Business Equipment Ltd.